The IELTS Preparation course equips students to take the internationally recognised International English Language Testing System (IELTS) examination. The course includes authentic IELTS-style examinations which students take every 3 weeks. It is not only for students who wish to take the IELTS test. It is also ideal for any student who would like to have a better all-round command of English. This course includes authentic IELTS-style tests which students take in class every 3 weeks. Therefore, completing this course will also give students an indication of their overall level of English. In addition, the official IELTS certificate is recognised worldwide as a means of entry to vocational and university courses. Also, it may be used to apply in many countries either for work visas and immigration purposes. 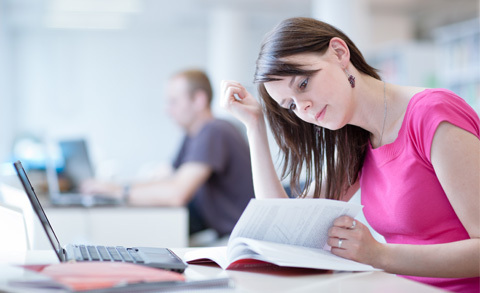 To learn more about how you can prepare for your IELTS test, we recommend you read this article. 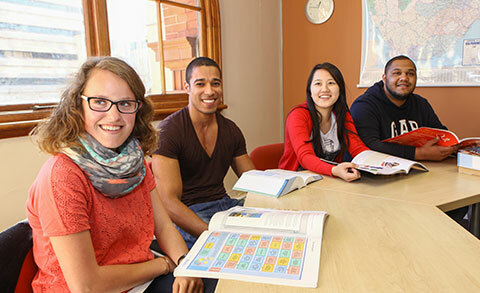 Why Study IELTS Preparation Course with ELSIS? › Click here to learn more about our other English courses. › You also have the choice to enrol in our other courses to allow you the flexibility to choose. For example, to improve your General English, learn English for Academic Purposes (EAP) or take the Cambridge Exam Preparation course. › We recommend you watch our video on the ELSIS Youtube Channel which is specifically recorded for this course. › For more information about the IELTS exam, you can visit the IELTS website.